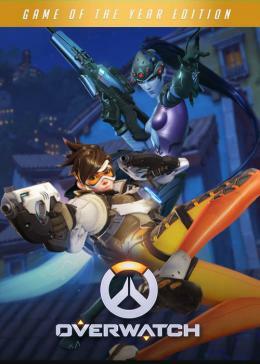 GVGMall provides cheap PC Games Overwatch Standard Edition CD Key GLOBAL for game players with immediately delivery, and safe and secure PC Games Overwatch Standard Edition CD Key GLOBAL will be sent to you with 7/24 online support after payment. Welcome to GVGMall and buy cheap PC Games Overwatch Standard Edition CD Key GLOBAL for PS4, XBOX ONE, PC Coins, and enjoy best in-game experience for PC Games Overwatch Standard Edition CD Key GLOBAL . 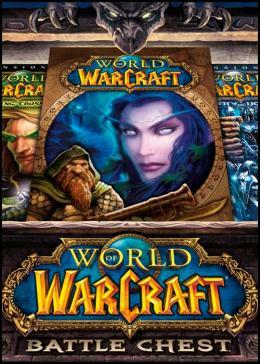 Automatic transaction for PC Games Overwatch Standard Edition CD Key GLOBAL brings you brand new experience of comfort. We tried our best to cut off the complexity of PC Games Overwatch Standard Edition CD Key GLOBAL transaction and give you a cozy environment with the safest and fastest service. You can buy PC Games Overwatch Standard Edition CD Key GLOBAL with the cheapest price on the market, and receive the PC Games Overwatch Standard Edition CD Key GLOBAL easily. 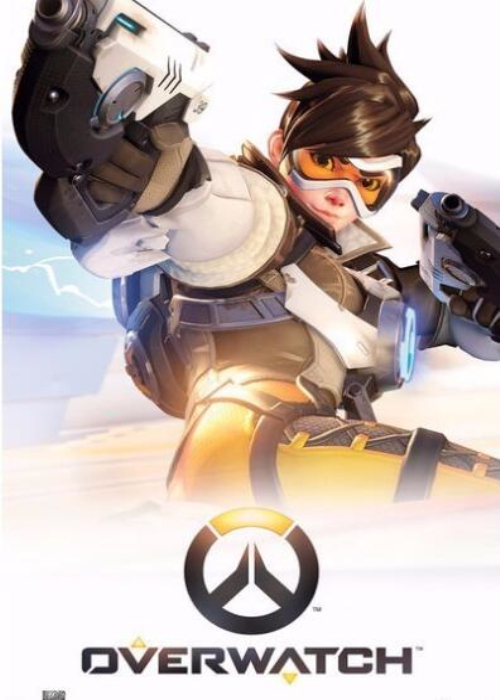 GVGMall is the cheapest online PC Games Overwatch Standard Edition CD Key GLOBAL store in the marketplace, which we’re enabled to offer you a best in-game experience. 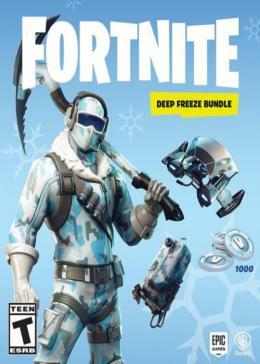 With the help of suppliers all over the world, our service for delivering PC Games Overwatch Standard Edition CD Key GLOBAL is the fastest way in the marketplace. Fast and reliable delivery system is your best choice for buying PC Games Overwatch Standard Edition CD Key GLOBAL from GVGMall, the average delivery time for your PC Games Overwatch Standard Edition CD Key GLOBAL is 1 minute – 6 hours, which helps you build the best Team in short time. 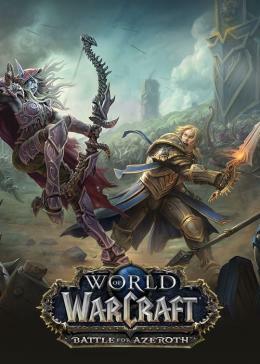 With 12 years of developing in video game service，GVGMall is capable of providing a better service for PC Games Overwatch Standard Edition CD Key GLOBAL transaction, and already have over 1 million registered members, from more than 100 countries worldwide, You can safely supply game related needs such as game golds, items, prepaid cards, Power Leveling from this market.